﻿Prime Dispute is pleased to offer you our monthly e-Industry Newsletter. 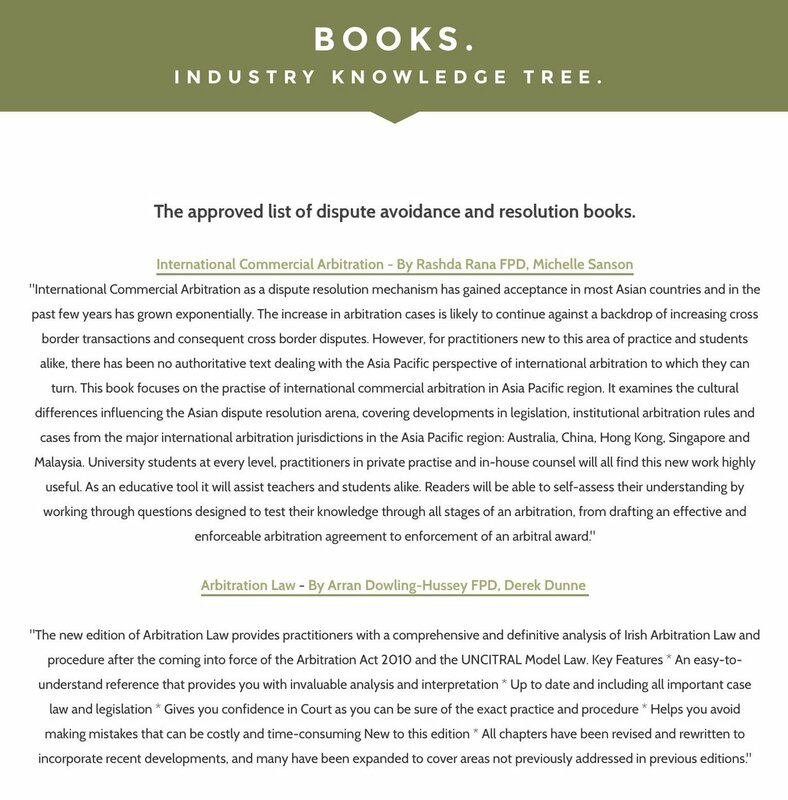 This edition examines "Asking questions - Selecting the Mediator for commercial disputes". We will also highlight current news and developments in the world of dispute avoidance and resolution. ​​Number 'One' Most Interactive Member/Firm: (Holding the position for the last four months).